Teams lucky enough to host the Yankees this season have presented Derek Jeter with farewell gifts, columnists have produced countless tributes to him, and so have his sponsors. Unlike Jordan's #RE2PECT commercial, this Gatorade commercial doesn't seem staged at all. It captures natural fan reactions to Jeter walking to Yankee Stadium, and shows him interacting with fans too. It's a great 90-second spot and pulls on your heart strings, especially if meeting Jeter was your childhood dream. Make sure to retweet the following tweet for a chance to win one of these sweet commemorative Jeter bottles. Gatorade gave me 10 to give away to my readers. 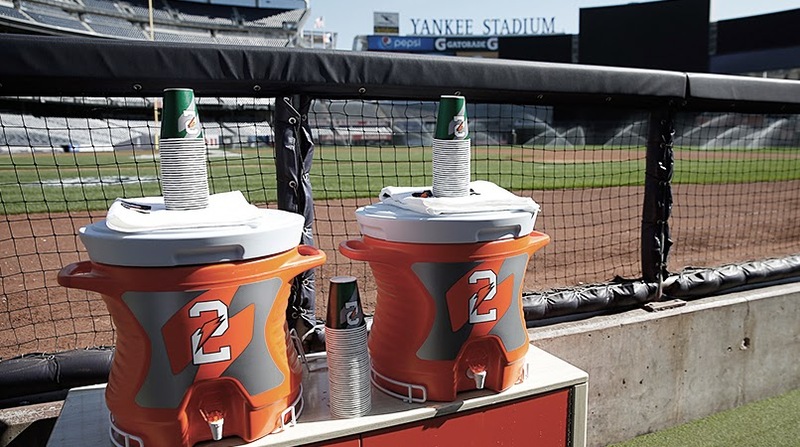 In addition to the commercial, on September 22 during the Yankees homestand against the Orioles, the Yankees dugout will feature Gatorade coolers, cups and towels with altered No. 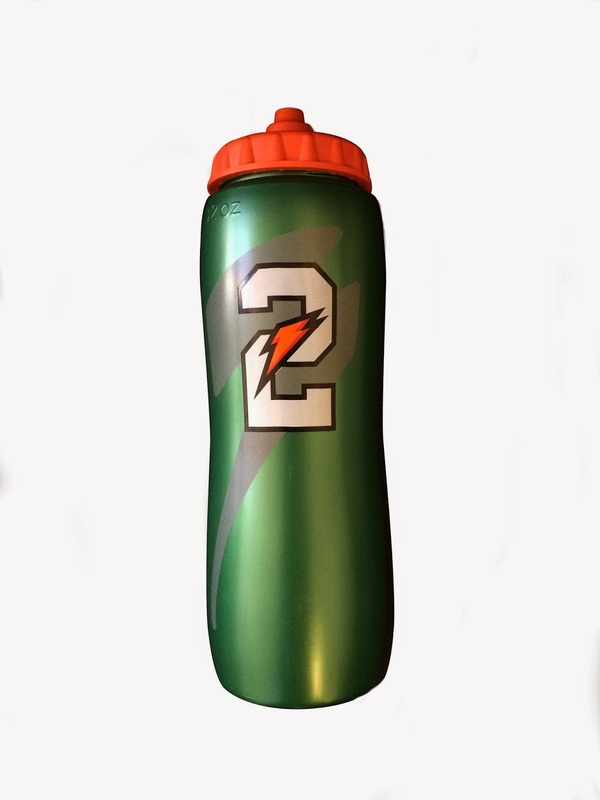 2 logos in place of Gatorade’s G.